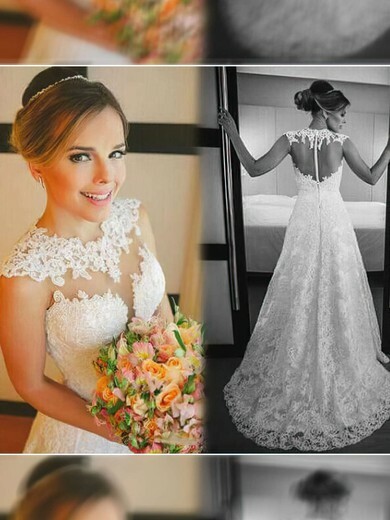 The wedding dresses Montreal collection displays classic lines, flirty accents and great details that will leave every bride feeling amazing. 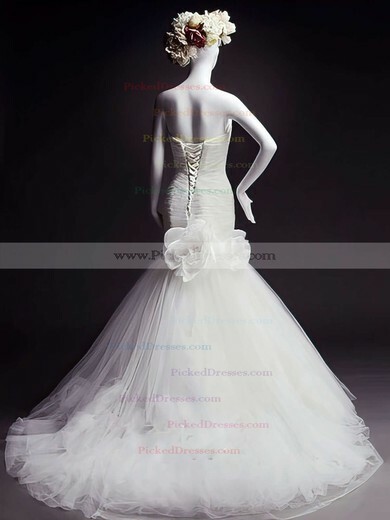 Pickeddresses offers a stunning rage of Montreal wedding dresses, which are made of light tulle, feminine chiffon and soft satin. 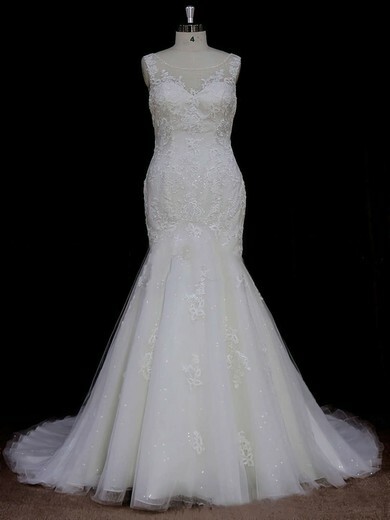 Fit and flare, slim A-line and ball gown silhouettes are highlighted by cotton floral laces and beading. 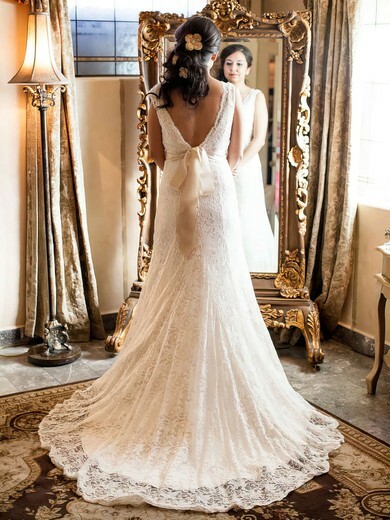 And breathtaking bridal beauty can be displayed by sheer backs, captivating necklines and accents that define the natural waist. 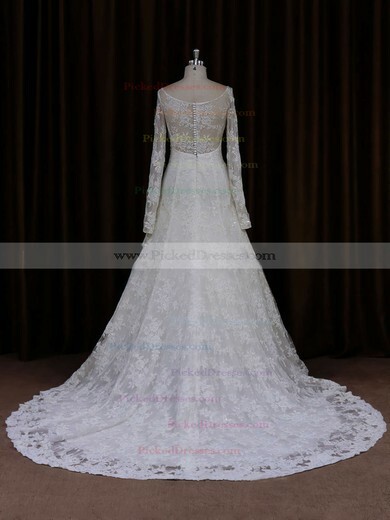 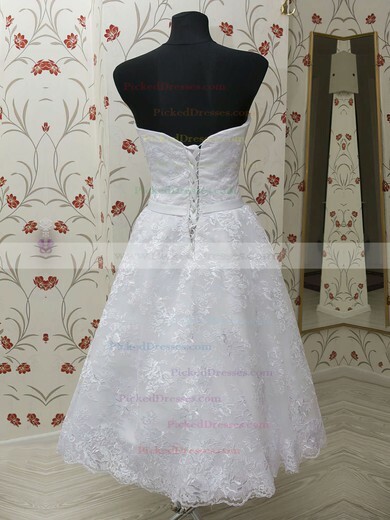 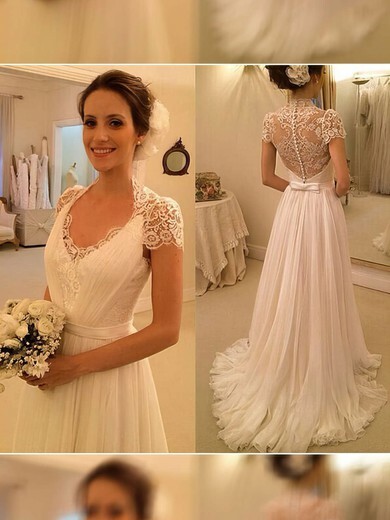 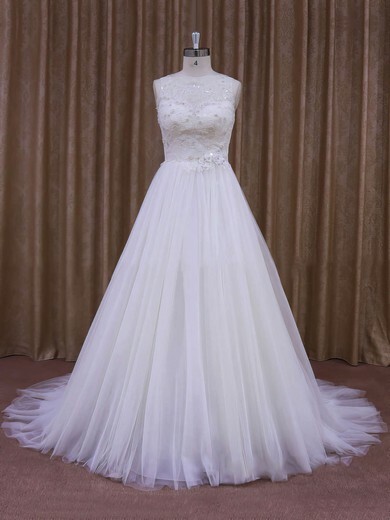 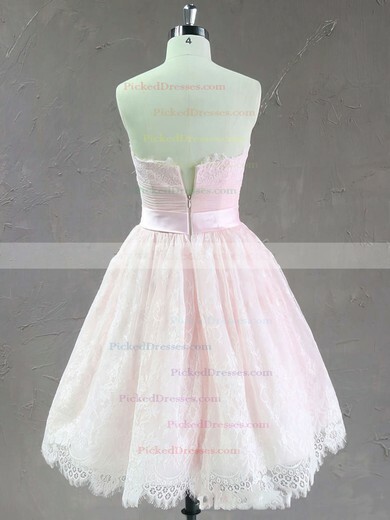 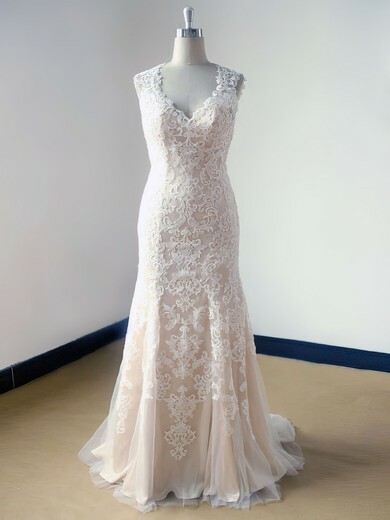 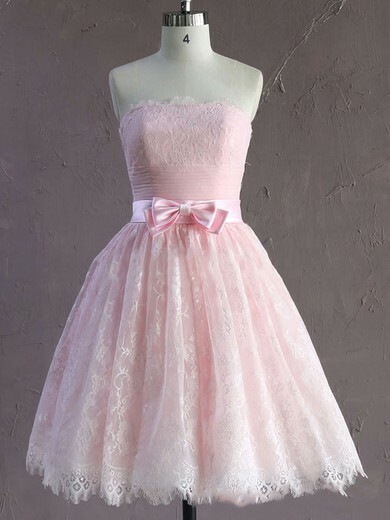 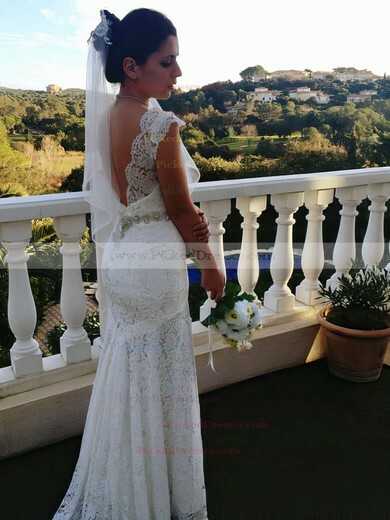 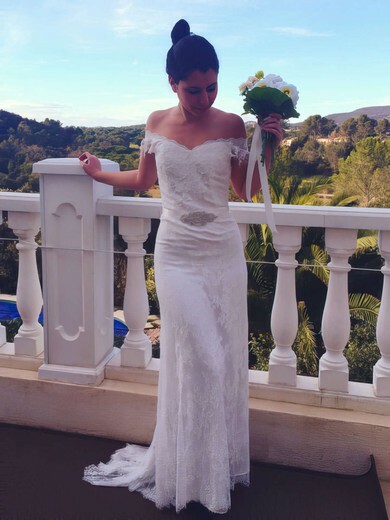 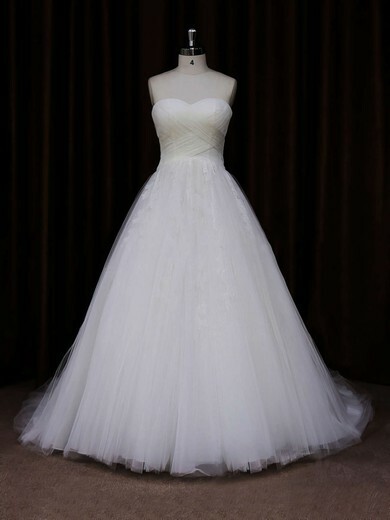 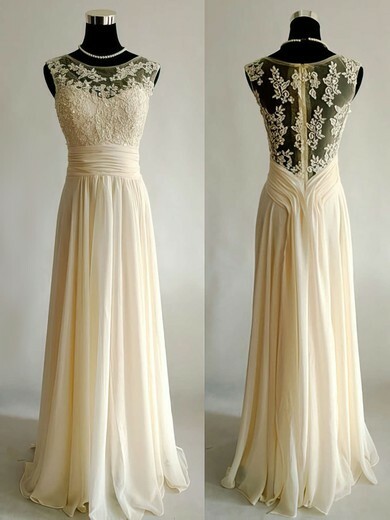 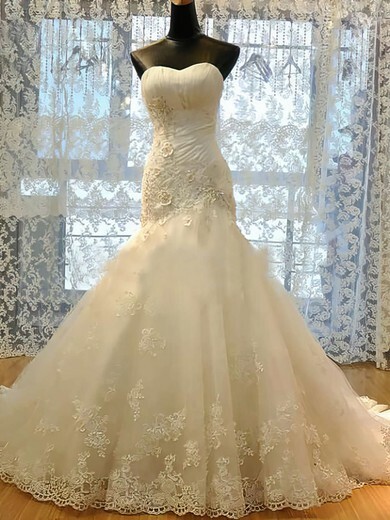 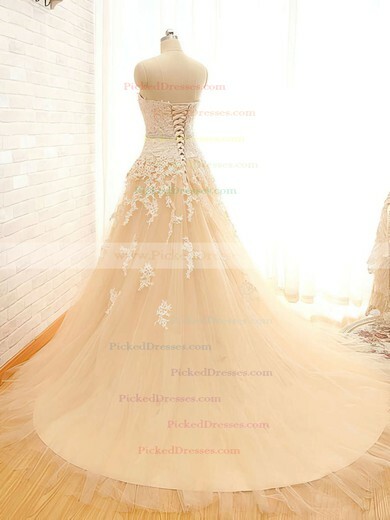 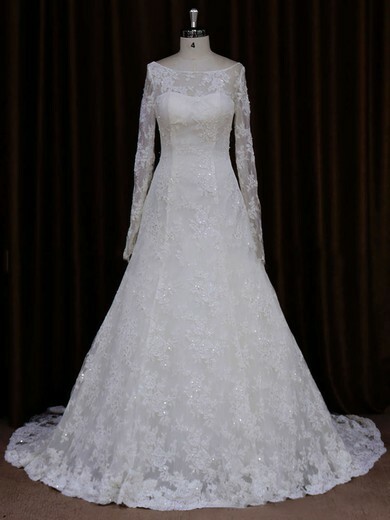 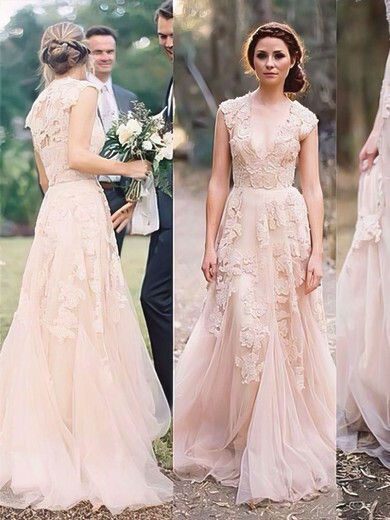 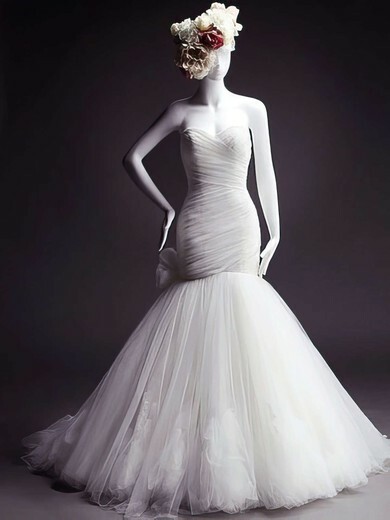 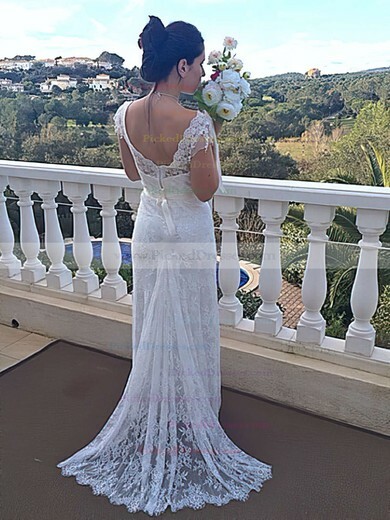 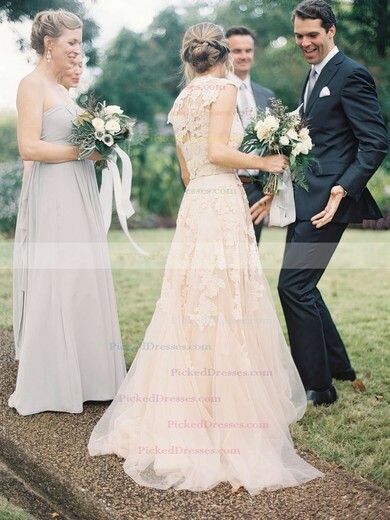 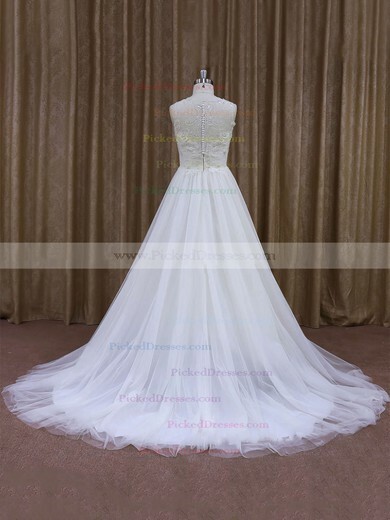 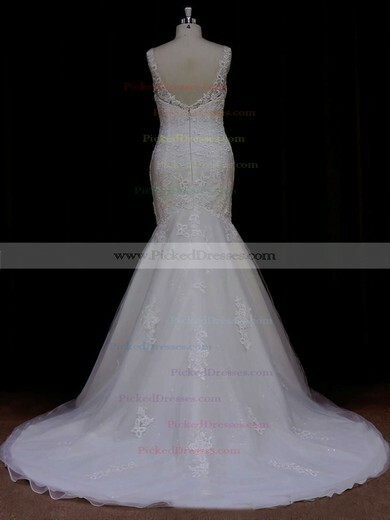 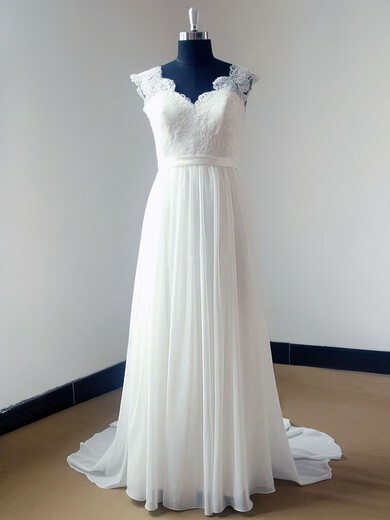 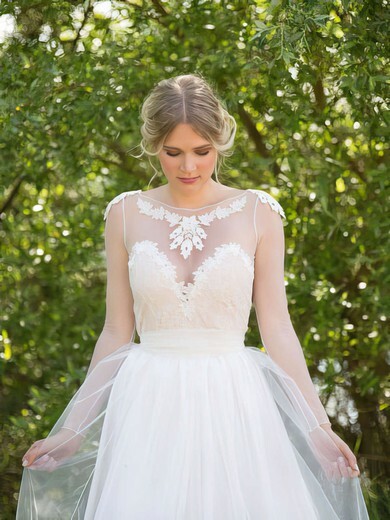 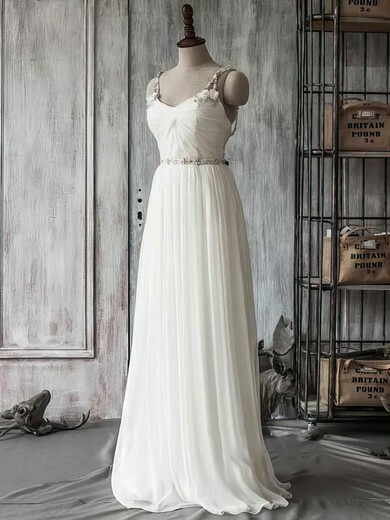 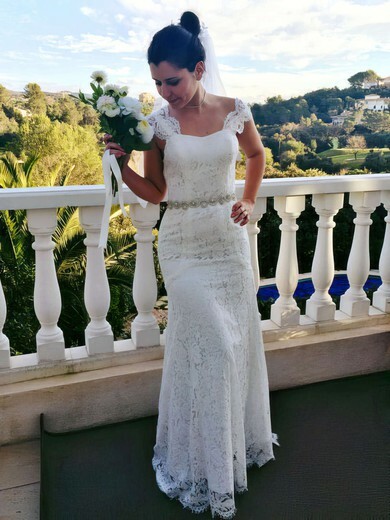 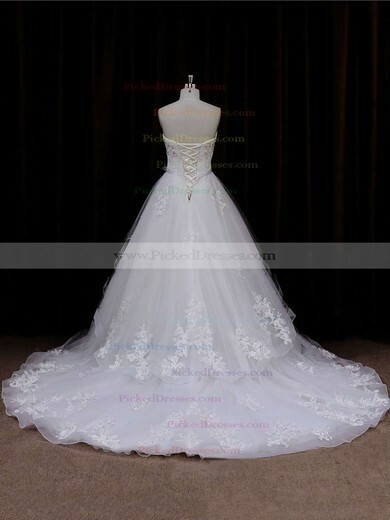 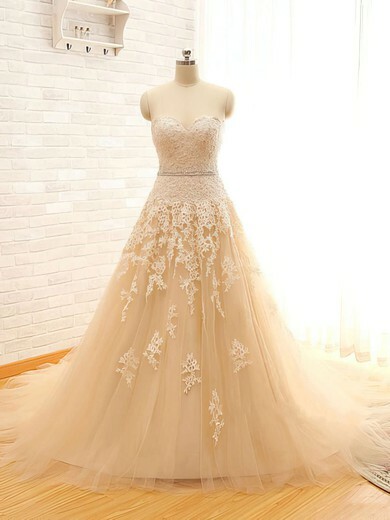 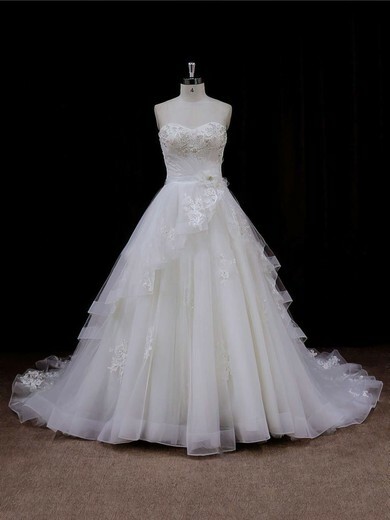 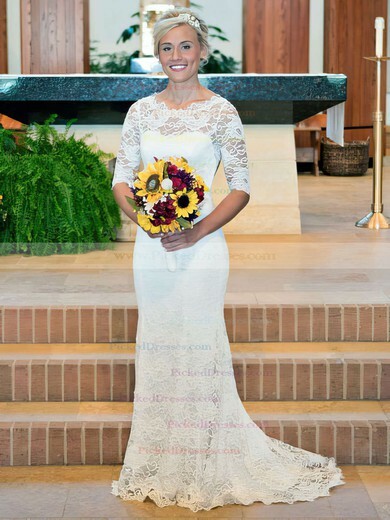 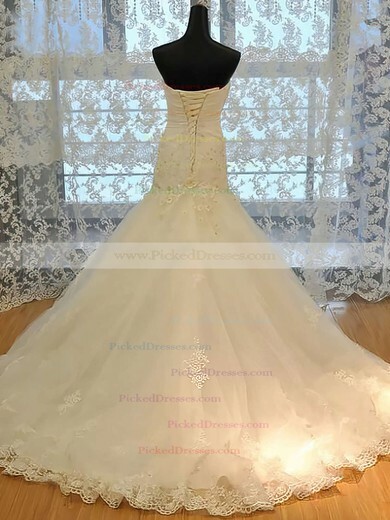 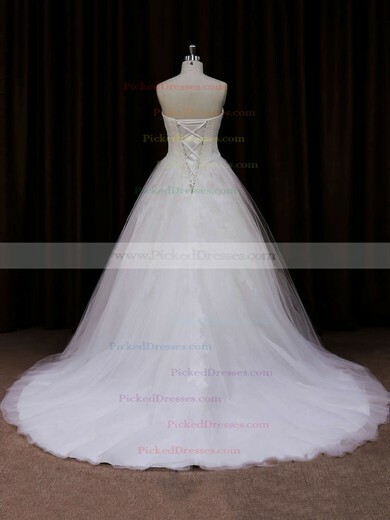 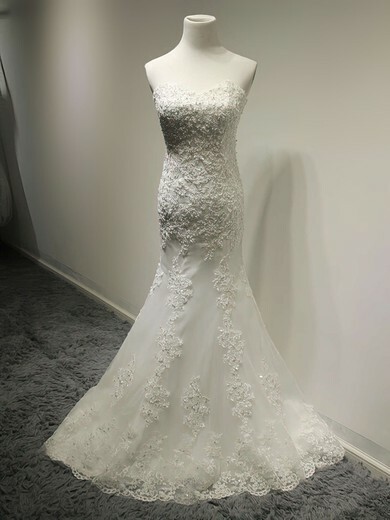 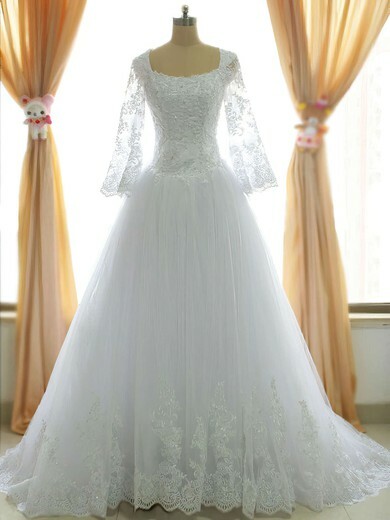 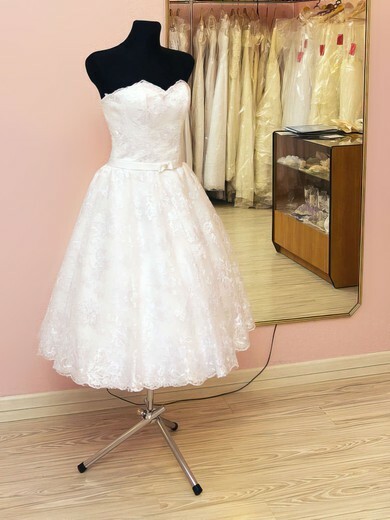 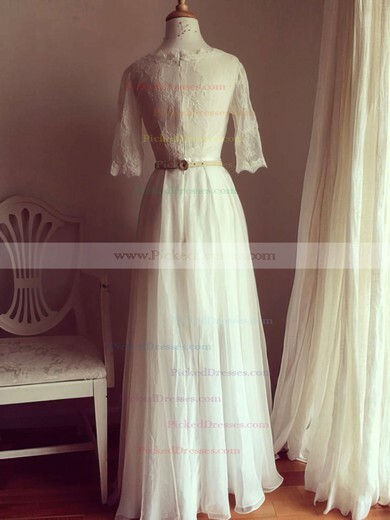 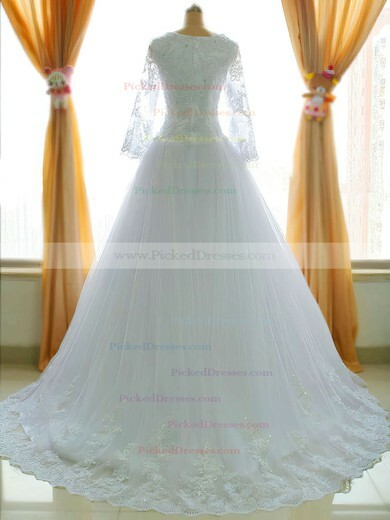 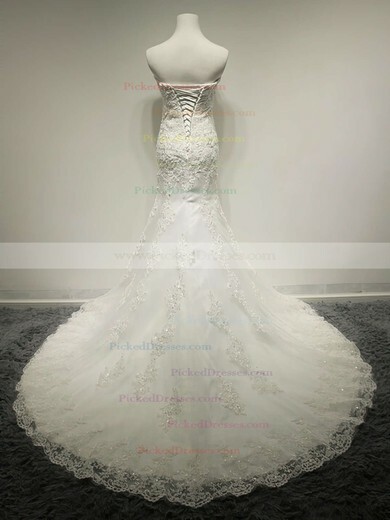 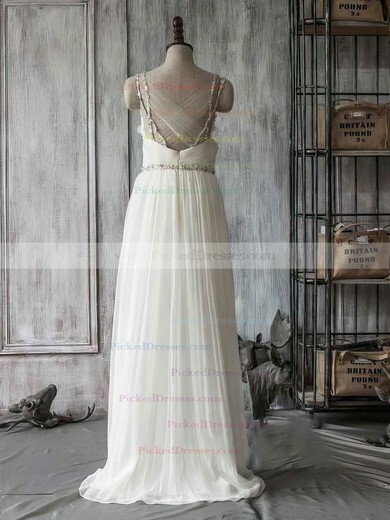 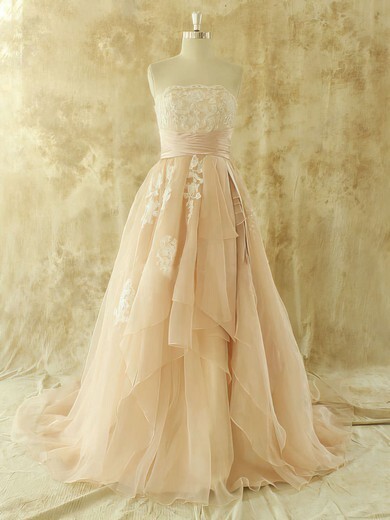 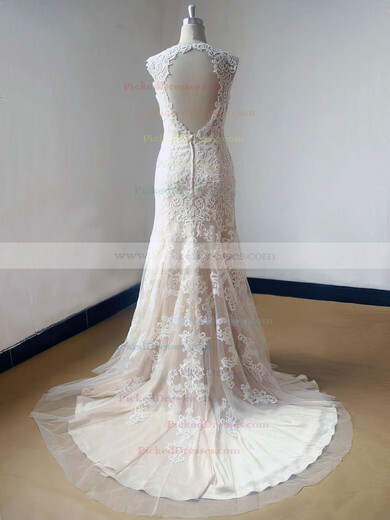 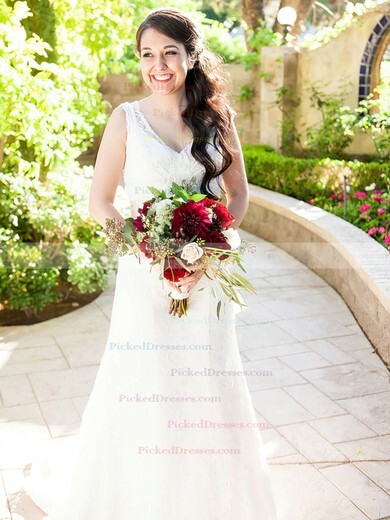 Find your dream wedding dresses at Pickeddresses now!